7pm: Holy Thursday Service: the Mass of the Lord’s supper (Rice Bowls will be collected), followed by prayerful watching. Church is open all day. the Liturgy of the Lord’s Passion at 3 pm. 7pm: Easter Vigil: the blessing of the fire, and the first Mass of the Resurrection. 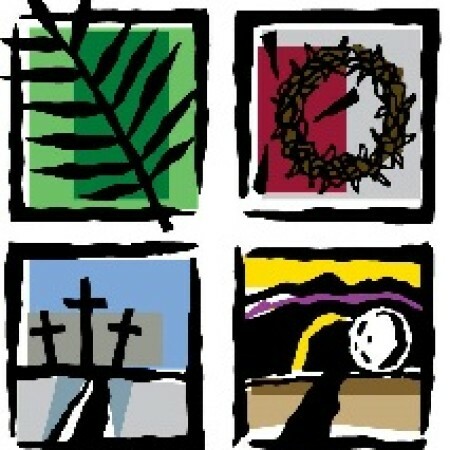 Easter Masses at 8:30 a.m. and 11 a.m.
Our parish hopes to welcome you to the Liturgies of Holy Week. We offer this schedule below as a help to your planning.